If you're in the market for a new Subaru in Southern California, come to McKenna Subaru to explore the full Subaru model lineup. From new Subaru sedans and wagons to Subaru crossovers and SUVs, we have something for every shopper at our Subaru dealership near Irvine, CA. Schedule a test-drive to explore the new Subaru Outback interior or see if the Subaru Ascent SUV has everything you need. Contact McKenna Subaru to ask us about Subaru financing or to find a Subaru lease option you love! 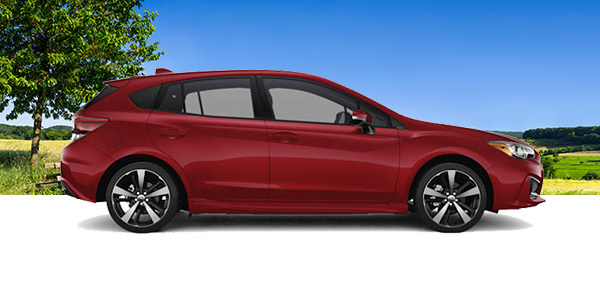 Buy a new Subaru Impreza model and you'll gain a fuel-efficient Subaru vehicle that's ready for every drive around Southern California. The Subaru Impreza offers standard Symmetrical All-Wheel Drive so that you can feel safe in all conditions, and you get incredible efficiency that helps you avoid the pump time and again. 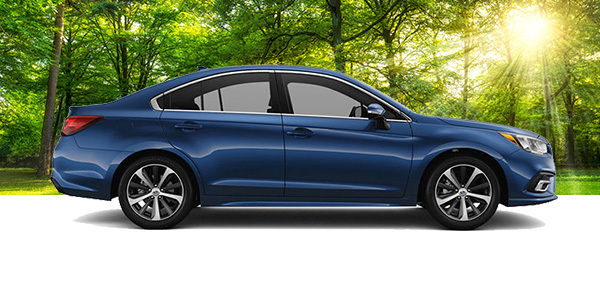 Come finance a new Impreza sedan in Greater Los Angeles! Get the keys to a new Subaru Legacy sedan at McKenna Subaru and you'll experience exceptional driving dynamics at every turn. Every new Legacy model is powered by an impressive SUBARU BOXER® engine, and standard AWD gives you peace of mind on all roads. Research the Subaru Legacy specs, interior features and more, then come for a test-drive at our Southern California Subaru dealer! If you want a versatile SUV for your everyday adventures, come check out the Subaru Crosstrek for sale at McKenna Subaru. Buy a new Subaru Crosstrek SUV and you'll get impressive ground clearance for off-road adventures, while standard Symmetrical All-Wheel Drive gives you added traction for tough conditions. 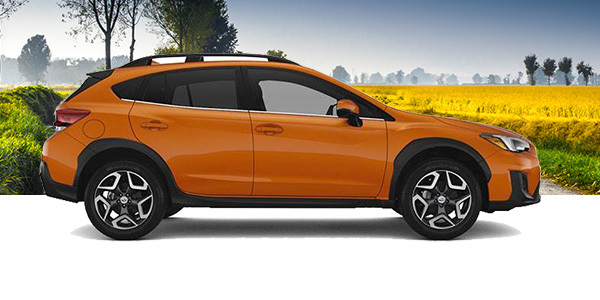 Lease or finance a new Crosstrek near Irvine, CA! 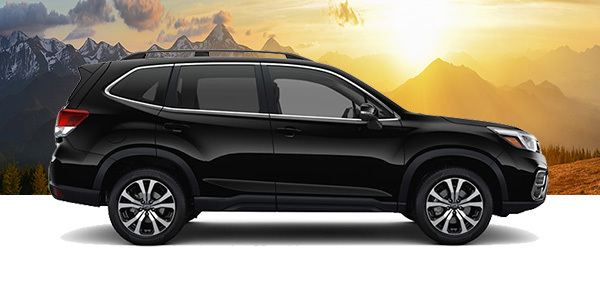 Purchase a new Subaru Forester SUV to get a family-friendly vehicle filled with fun features and comfortable seating for all your loved ones. 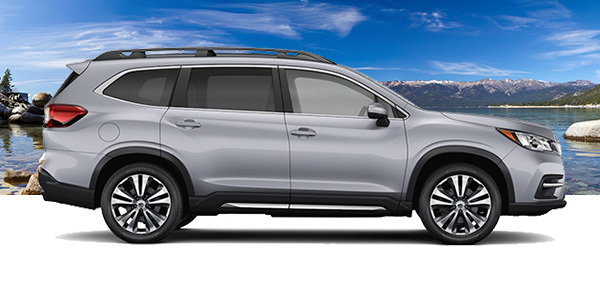 Finance a new Forester model at McKenna Subaru and you'll receive the standard EyeSight® Driver Assist Technology suite of features that help give you added awareness and safety on the road. Test-drive a new Forester model now and view our Forester finance offers! Hop behind the wheel of a new Subaru Outback and prepare for your next big adventure. The Outback SUV provides all the interior space you need for passengers and cargo alike, while a long list of cabin comforts allows your friends and family to enjoy every second on the road. 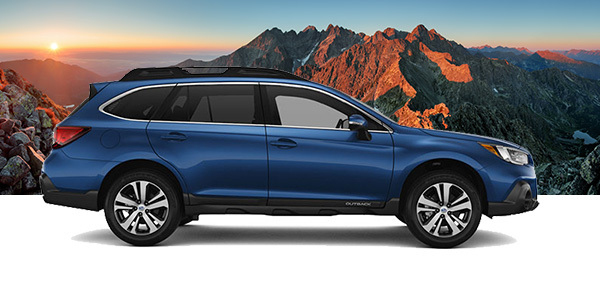 Research the new Outback changes and see how you can lease a Subaru Outback model you love! If you're looking for a vehicle that can keep up with your active family, come check out the 3-row Subaru Ascent SUV. Lease or buy a new Subaru Ascent model and you'll get all the space your crew needs. Plus, a wide range of amenities promises that every adventure is a phenomenal experience. Curious to learn more about Subaru Ascent specs, price, and other details? Contact McKenna Subaru and schedule an Ascent test-drive! Live life in the fast lane by purchasing a new Subaru BRZ sports car at our California Subaru dealership. The sporty new Subaru BRZ is the complete package for adrenaline junkies looking for a vehicle that stands out from the crowd. 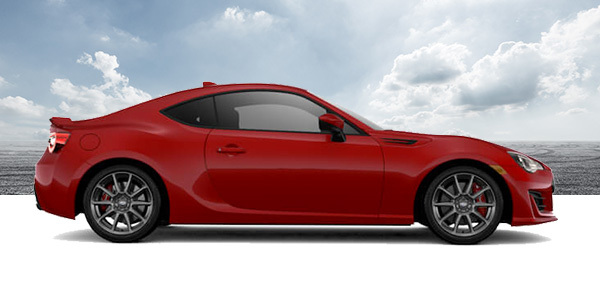 Explore the new BRZ Performance Package and research the Subaru BRZ specs to see which model is right for you! Upgrade your daily driving experience by financing a new Subaru WRX near Irvine, CA. When you buy a Subaru WRX sports sedan, you gain a powerful vehicle ready for any adventure around Southern California and beyond. 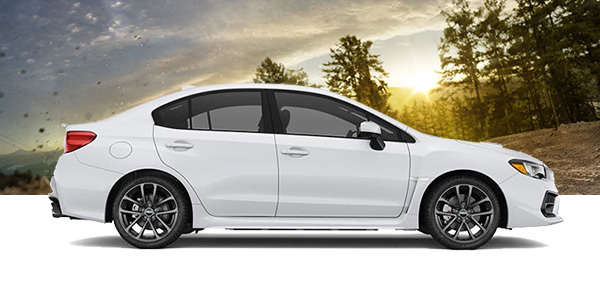 Research the new WRX specs, performance options and more by visiting McKenna Subaru. Apply for Subaru WRX financing now to get started!